This strategic location and proximity to prime amenities and major Nairobi’s attraction like the all major international banking institutions, the museum, snake park, bureaus de change, shopping malls – the Sarit, supermarkets – the westgate and nakumatt, cinema halls, entertainment joints and eating places and availability of taxi services makes it ideal for a memorable stay of a combination of business and leisure. There is a 24hrs help desk / reception and room service at no charge and our trained friendly staff will be at hand to assist our guest with any requirement and to crown it all there is always a duty manager to attend and take a decision on crucial matters arising. 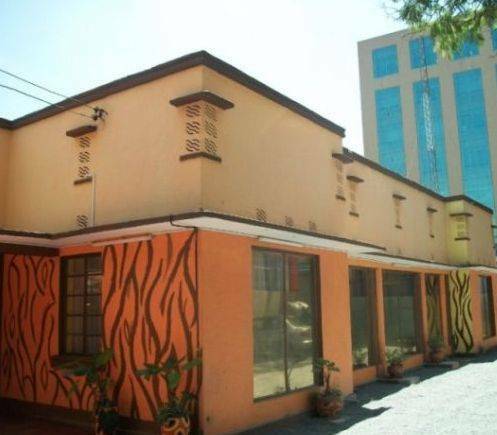 Conveniently located in a leafy suburb of Nairobi’s safe heavens, five minutes drive from the city centre along the Westlands Road and sandwiched between CFC Bank and the Standard Bank headquarters in the neighborhood of African union regional office, clients need not to worry about security associated with many cosmopolitan cities. 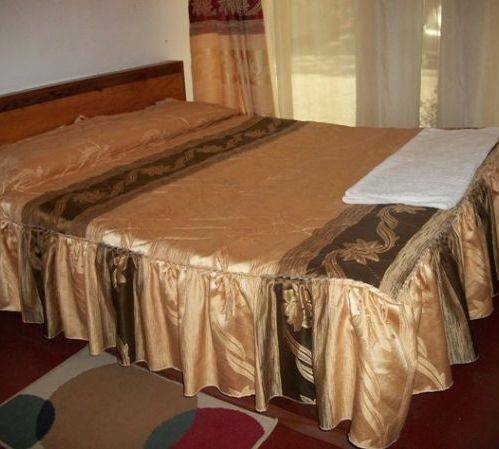 The guest Resort offers a range of executively, tastefully and conveniently furnished guest rooms, each with a completely different color scheme and theme with matching soft furnishing. 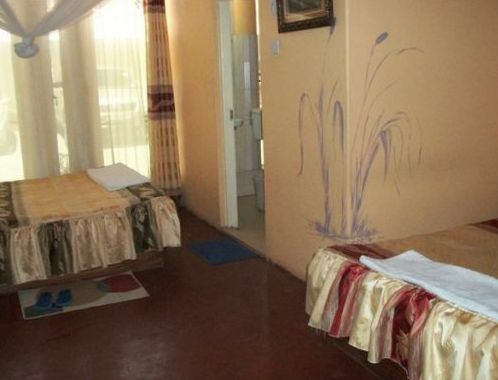 Each has a spacious bed, a study table, easy relaxing chairs and a side table. 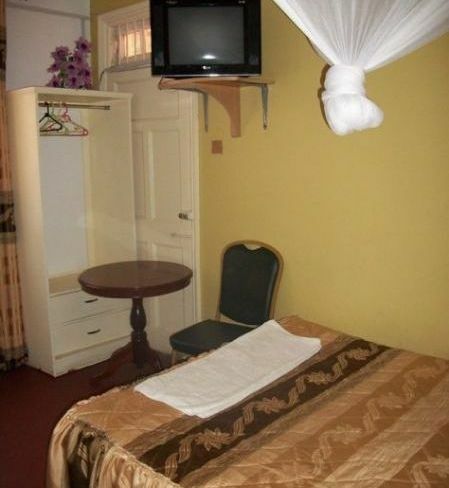 All rooms are fitted with ultra thin flat screen television with DSTV, instant hot showers, a telephone, wireless internet connectivity and other fabulous amenities to guarantee our clients a truly comfortable stay. More than 4 night attracts 20% discount. -In case of cancellation ,kindly inform us at-least 2 days before the arrival date. 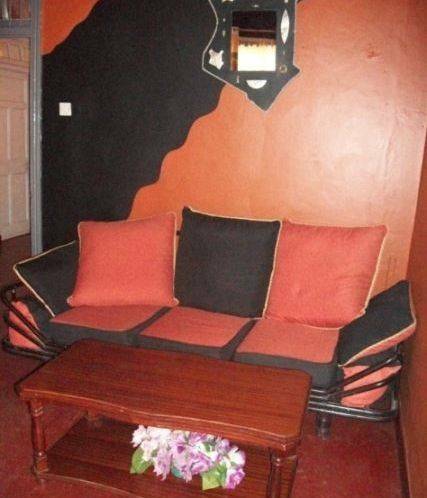 We are located near national museums of Kenya, Westlands. From JKIA Take a taxi to City center, Driving from city kindly take Uhuru highway towards Westlands and go up to the fly over at museums hill. 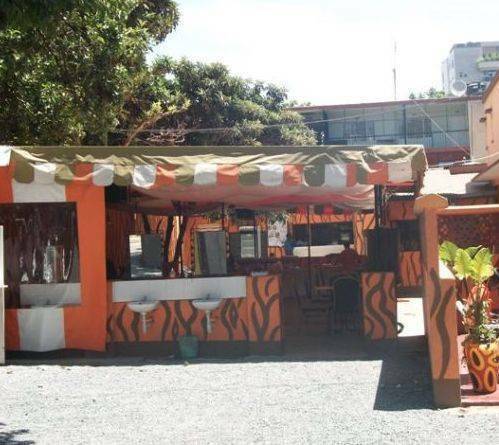 just opposite the main entrance of national museums of Kenya , turn left towards the Muthithi road go up to junction of chiromo lane then turn left go up 10metres to junction of westlands road on your left go down 10 metres ahead you will see Sign post AQUARIUM GUEST RESORT turn right to our main gate about 10 metres off westlands road and we will be waiting for you.